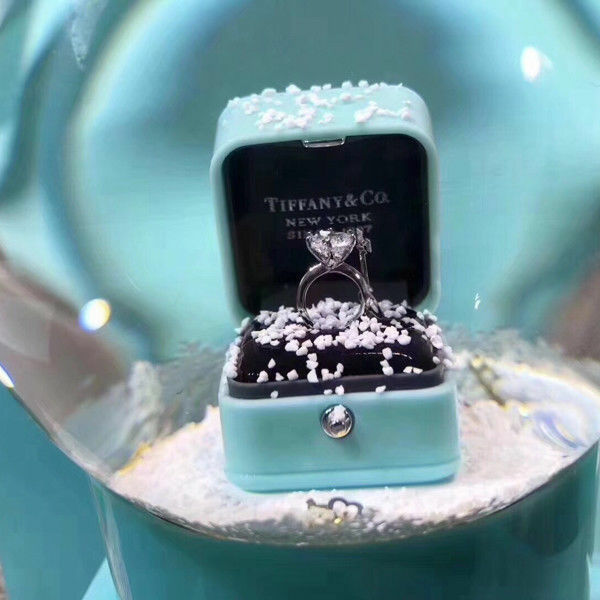 Tiffany & Co. Diamond Ring Snow Globe. This is a very rare Tiffany & co exclusive limited edition snow globe. This Collector snow globe has the signature turquoise color base and a clear globe. 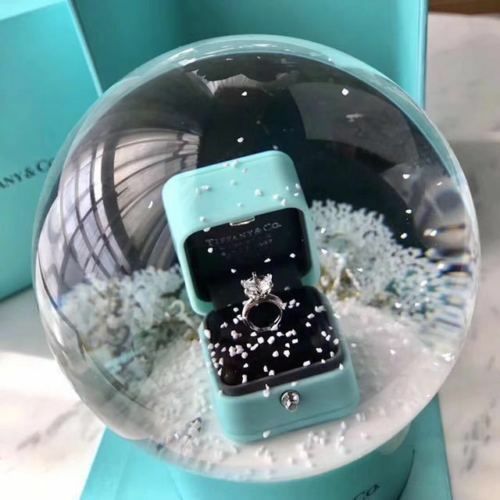 The inside of the globe has a snow scene with a diamond ring inside its box. 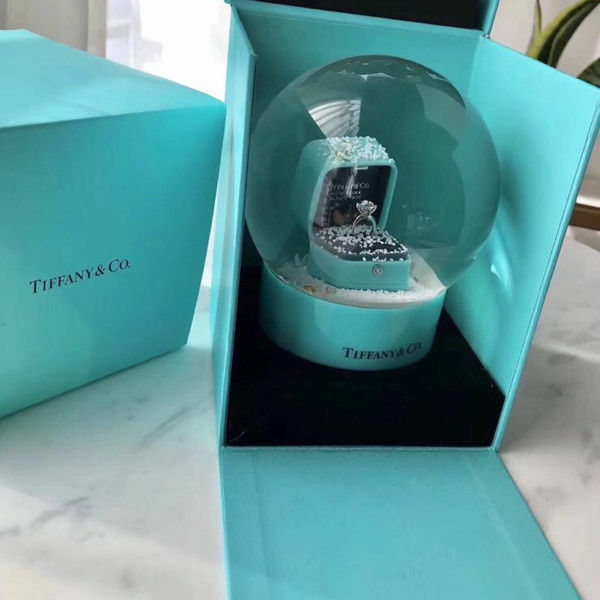 Absolutely a great collector item, this beautiful limited edition Tiffany diamond ring snow globe! Tiffany & Co. was not just famous for its timekeeping skills, but for diamonds and beautiful jewelry. This snow globe was only available to VIP Customers. 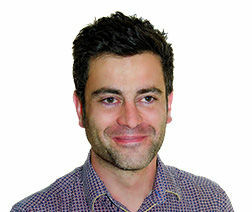 Delivery is via Tracked and Insured DHL courier.